The public's right to know versus a President's responsibility to protect. Just when, exactly, is secrecy warranted? 170,000 men fought for three days, often hand-to-hand, in encounters so epic they are known by name. In 1956, Israel's Prime Minister looks to George Washington's army for inspiration. 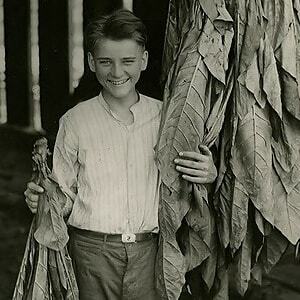 The Death of Calvin Coolidge Jr.
A heart-broken president mourns his teenage son. Mary Surratt’s daughter petitions Andrew Johnson for the return of her mother’s remains. President Gerald Ford, never elected to the office - nor, uniquely, to that of the Vice President - wanted to be remembered, he said, as a dedicated, hardworking, honest person who served constructively. Twain on the heroic writing, and fantastic success, of Grant’s memoirs - Grant's fame, he predicts, will last two-thousand years. A war that ended in deadlock, starting something that would last for thirty-five years: the Cold War. Assassin Czolgosz, calling himself “Fred Nobody,” writes of Buffalo - the place he will murder McKinley in 5 weeks time.